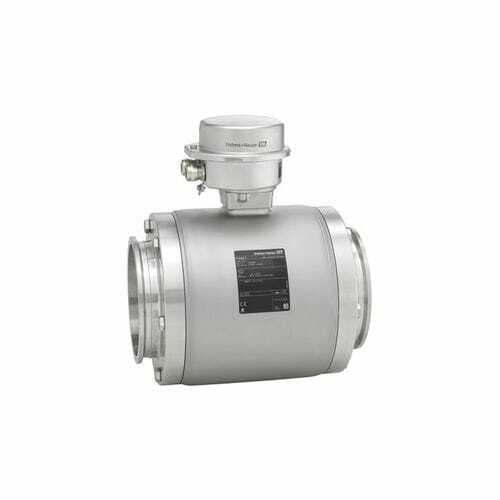 Promag H is the preferred sensor for applications with highest requirements in the food and beverage and life science industries. 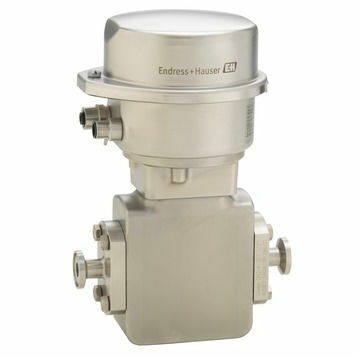 Combined with the smallest transmitter housing available today it delivers full performance on a smallest footprint. Designed for applications where space is a premium, Promag H 100 will be the preferred choice for system integrators, skid builders and equipment manufacturers.